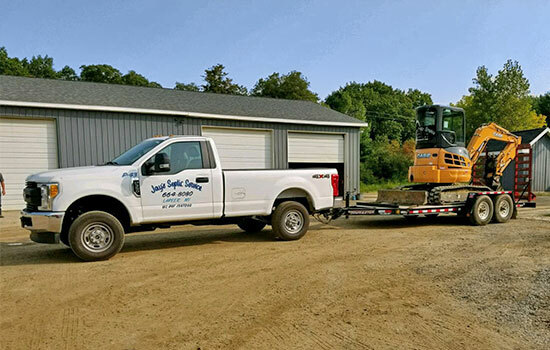 Jay’s Septic Tank Service has been family owned and operated since 1959, and IS THE BEST in the sanitation business with over 4000 portable toilets and over fifteen styles of restroom trailers. From a one truck, one man crew to operating a fleet of over 40 trucks, we have grown and evolved with the septic and portable sanitation business. We are a completely licensed and insured company and we can provide for your every septic and portable sanitation need. We are proud to maintain a reliable history of satisfied customer’s, and are committed to being the best. The Harper Charity Cruise event is modeled after other commercial cruises, but with an eye toward charity and giving back to the community. 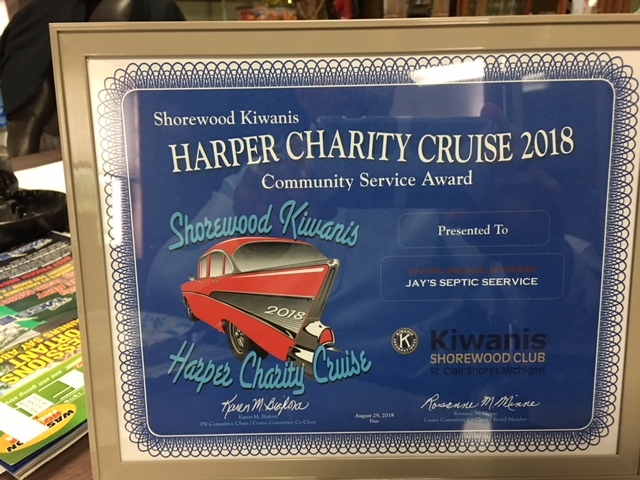 The proceeds from the Harper Charity Cruise, after expenses, benefit the many charitable organization. The Harper Charity Cruise is a premier summer event for the City of St. Clair Shores. Contact Jay’s Septic Services to discuss your septic tank needs.